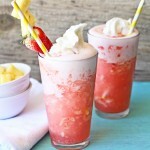 Strawberry Pineapple Slush is an easy summer drink recipe that’s so delicious! Strawberries & pineapple are a great combo! Happy Saturday Everyone!! Are you staying cool?? Have you had a great 4th of July weekend so far?? We have been running around here like headless chickens this week but it’s all in good fun & we have had a blast so far. 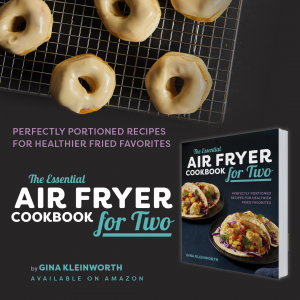 I wanted to share with you not only a tasty recipe to keep you cool this weekend but also a FABULOUS giveaway too. 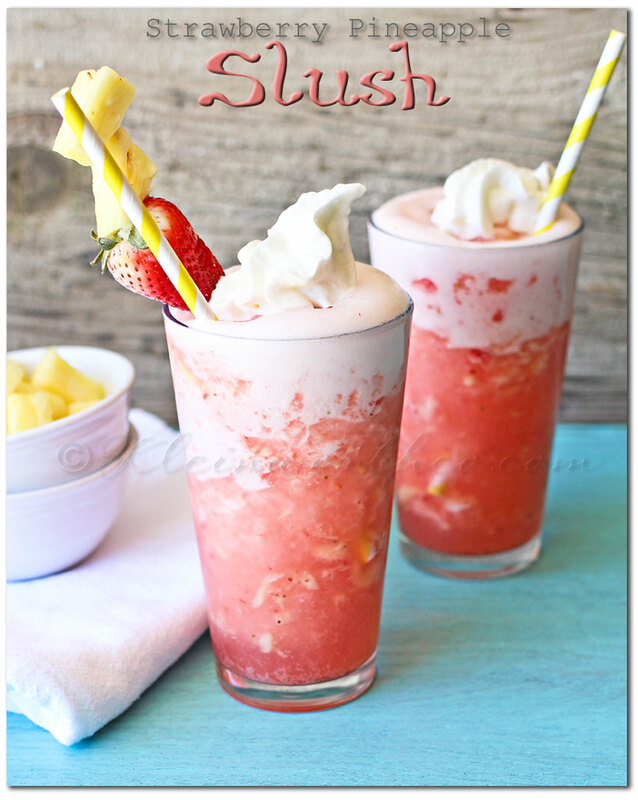 So I’m sharing with you…this delicious Strawberry Pineapple Slush! Add all ingredients except whipped topping to blender & pulse until it becomes a thick slush consistency. Pour into glasses & top generously with whipped topping. 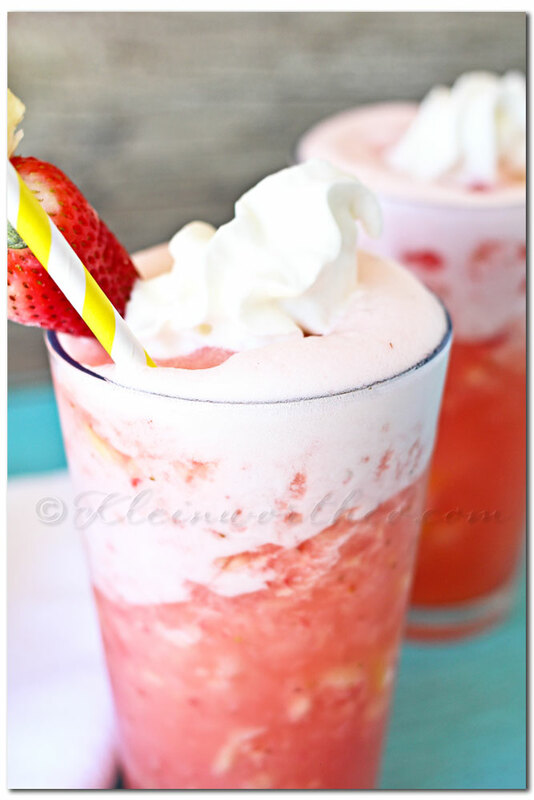 Allow whip topping to melt in to drink to give it a creamy consistency with the slush. Top with garnish if desired. 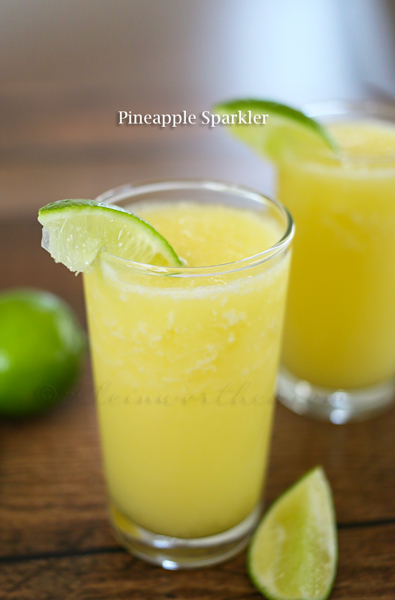 This is the perfect cool, slushy, creamy drink to cool you down on a hot summer day. After all those years living in the desert – I can tell you, I have found all the best ways to chill when it’s way too hot to do anything. We loved making a bunch of these to take out back to enjoy by the pool. It really was the only way to spend the day once we reached mid-summer. 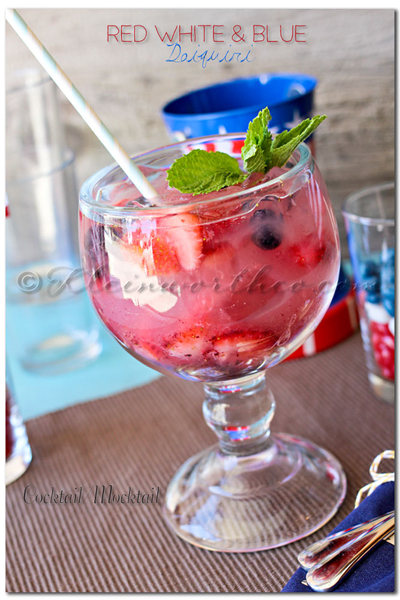 (when I say that I mean summer lasts from March-November in the desert) We always had a good majority of the year when it was just flat out uncomfortable to be outside & this drink was always welcome! 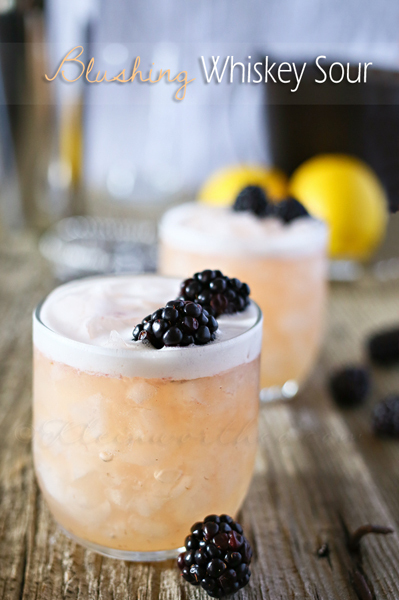 Looking for more of our favorite beverage recipes?